Woodworm is the most common name for the larvae stage of wood boring beetles. This type of beetle is usually found in households from early springtime to mid-autumn. Many homeowners only notice woodworm once the infestation has spread. While the beetles themselves are elusive, they leave small round holes in the timber surface when they tunnel through. You’ll also notice wood dust gathering near vertical structures and on the timber. 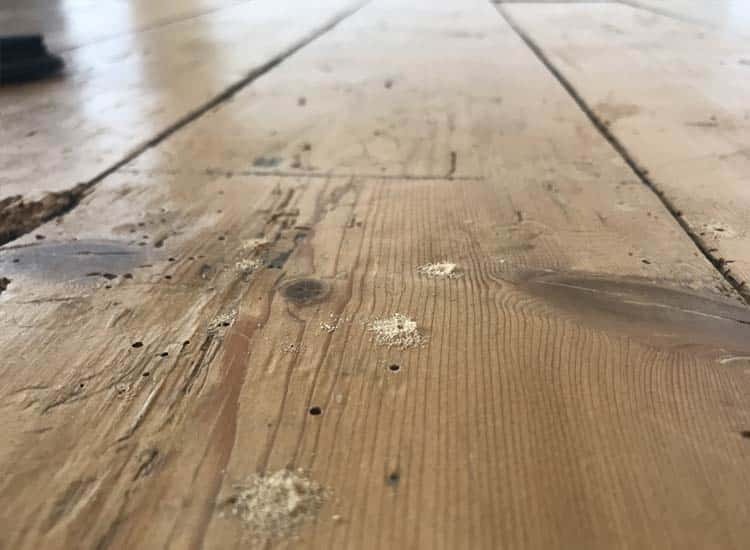 If you notice weak and damaged flooring this could be caused by woodworm damage that needs to be investigated by a preservation specialist. Contact your local branch for advice or a property survey. 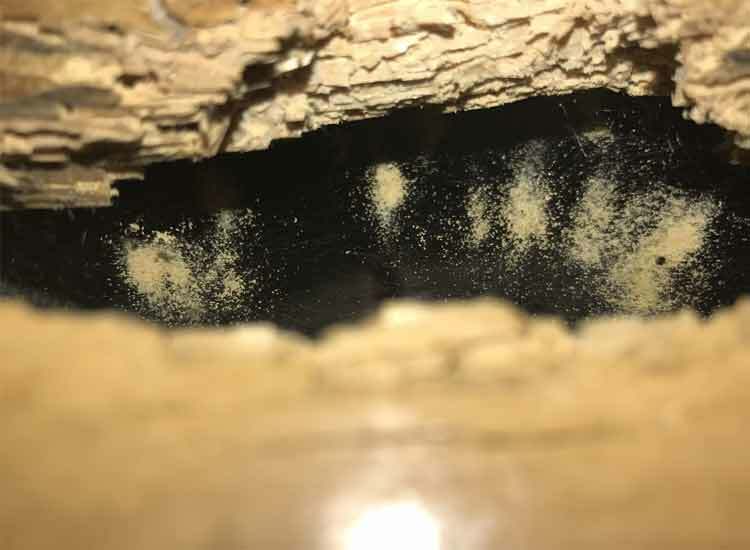 Woodworm treatment is only required if the infestation is active, although it might be tricky to tell if it’s active when there are no visual clues. The woodworm larvae tend to live deep in the timber and only make a recognisable exit hole once it’s a mature beetle. If you want to fully get rid of the woodworm problem, the only effective option is to use the correct chemical insecticides. Our experienced preservation specialists will apply a water based insecticidal fluid to the surface of the wood. This fluid is designed to target the larvae entering the wood as well as emerging beetles. 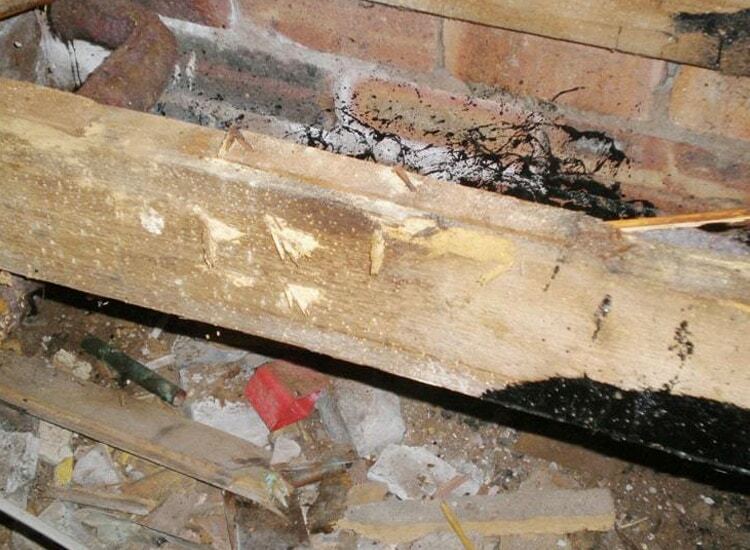 In some cases, timber structures might be beyond repair and must be completely replaced with new pre-treated timbers. Have you seen woodworm exit holes within your home? Contact your local branch for advice or a property survey. As woodworm has a 3-year life cycle, timber, furniture or timber products bought containing a woodworm infestation, may not manifest itself until years after the timber has been brought to your property. Infestation can be tackled by the application of a residual insecticide to infected areas. This is a chemical product and should be applied only by professional woodworm treatment contractors. If you are trying to tackle the infection alone, simple aerosol insecticide sprays will generally not eliminate the infestation. Our Technicians are trained and qualified in the safe use of chemicals to eradicate woodworm from your property. Most woodworm eradication works are fairly straightforward. Once woodworm signs are noticed, our preservation specialist will identify if the infestation is active and requires treatment. 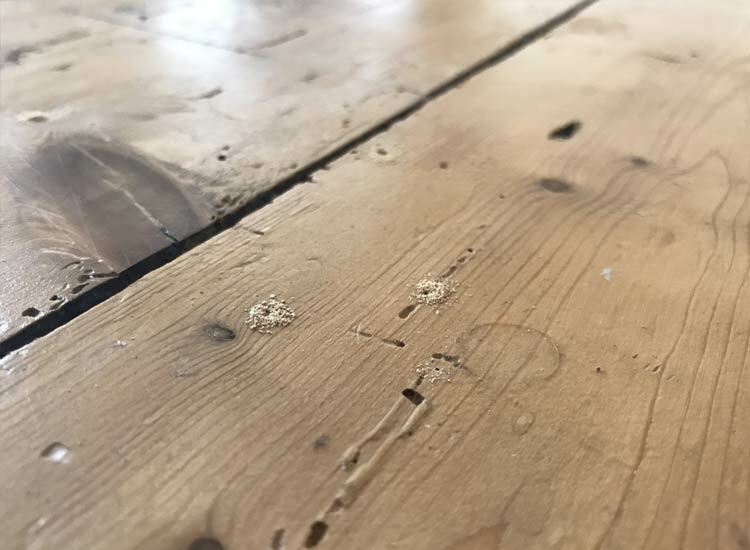 If the woodworm infestation is still active, structurally affected timber elements are replaced with pre-treated timbers and the area is sprayed with a chemical insecticidal solution. All eradication works are supported with a 30 Year Guarantee. * No Charge if you Own and Live in the surveyed property located within 25 miles distance from the nearest branch (alternatively a charge may apply). Speak with your local branch who will be happy to help deal with your property problem. 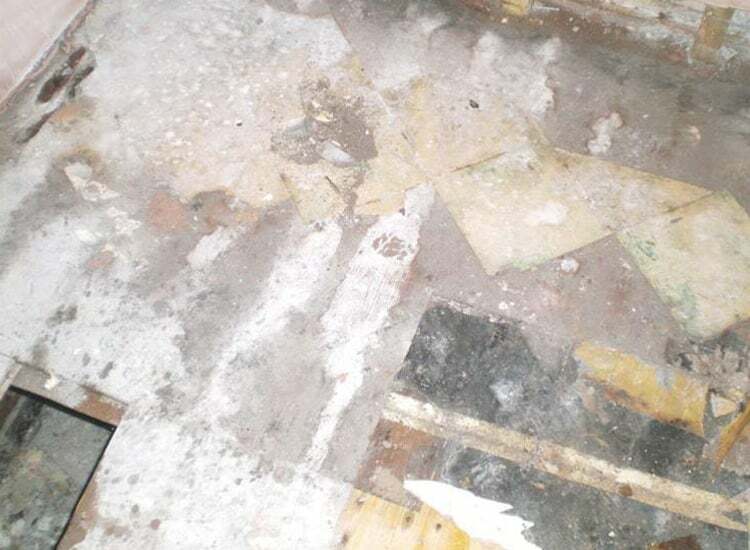 Our qualified woodworm surveyor will closely investigate the affected area and measure the scale of the problem. 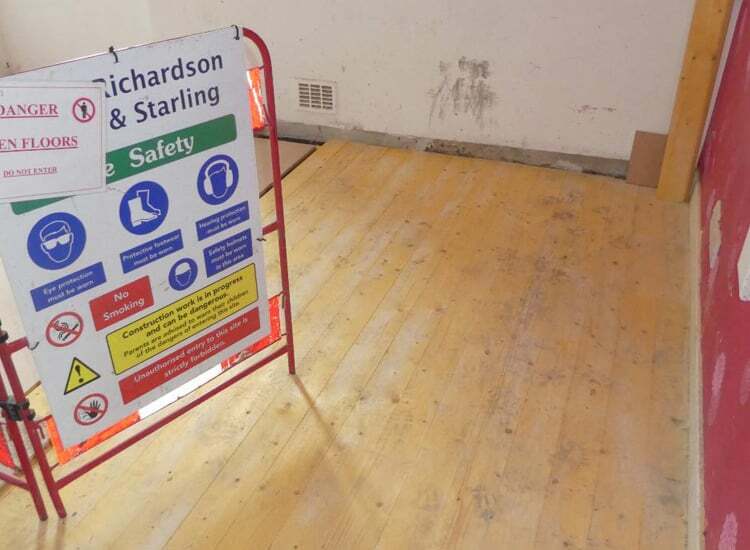 At Richardson and Starling, we only supply experienced surveyors who are highly trained in all types of timber problems that could affect your property. This means that our surveyor will be able to complete the survey and give the appropriate remedial recommendations no matter what problem is identified. Free automatic transfer to the new property owner if sold. 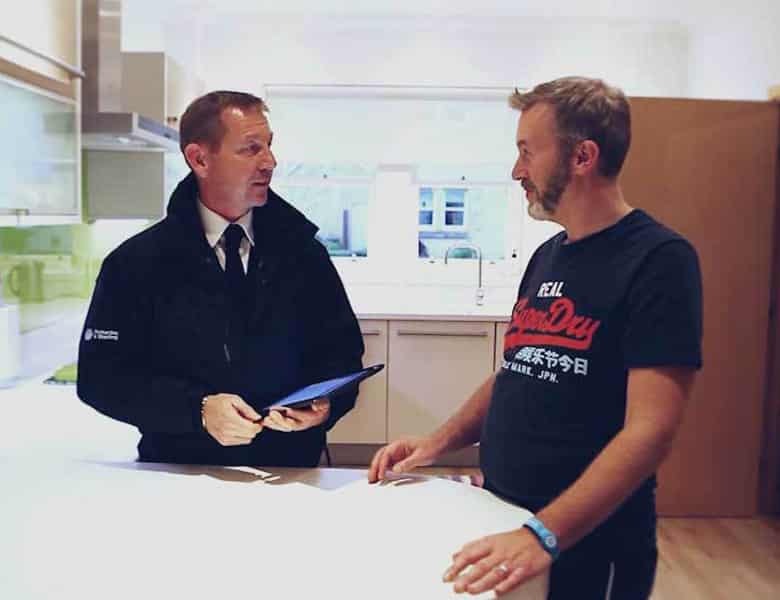 After eight decades of successful property surveys and repairs, we’re confident to offer you a 30 Year Guarantee that transfers with the Property. Richardson & Starling are long standing members of the Property Care Association (PCA) and the Guarantee Protection Insurance scheme (GPI). This demonstrates our ability to meet technical and financial requirements to offer an insurance back-up to our own long term guarantees if you would like this. Fill the form below and our local team will be in touch with you shortly.